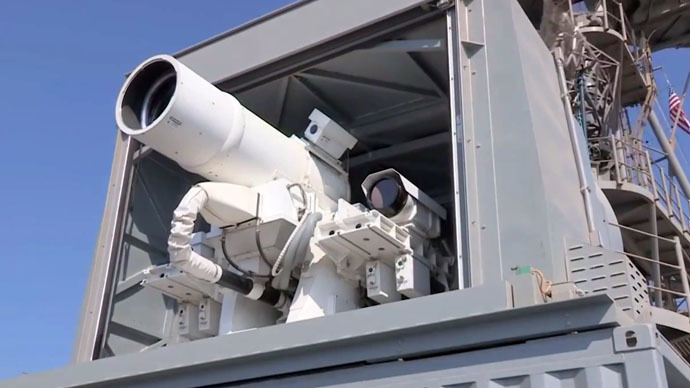 The US Navy has awarded Boeing a $29.5 million contract to design and develop a “beam control system” to increase the accuracy of high-power laser weapons to be installed aboard American military vessels. “Boeing innovations in beam control and directed energy technologies are keys to understanding laser weapon system configurations that could yield a capability for the Navy in their maritime environment,” Peggy Morse, Boeing Directed Energy & Strategic Systems (DESS) vice president, said in an officialstatement. Boeing will now begin designing a “high-power beam control subsystem” prototype that will be compatible with high-energy solid-state lasers and with the systems that other companies are designing as part of the Office of Naval Research’s Solid State Laser Technology Maturation (SSL-TM) program. The system should be able to focus and hold a laser point on a moving target long enough to eventually destroy or set it on fire. 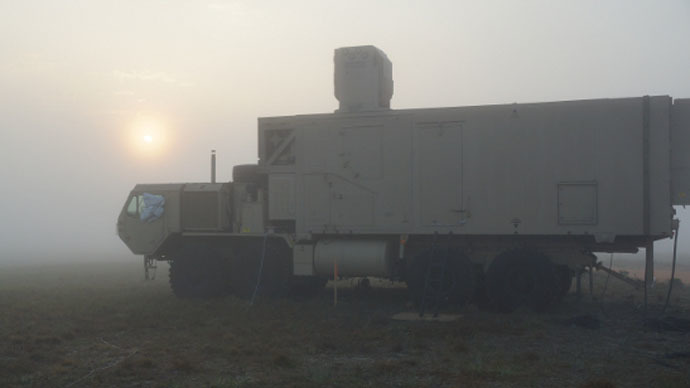 The company already gathered some crucial data during a demonstration at Eglin Air Force Base last year, where the prototype High Energy Laser Mobile Demonstrator (HEL MD) was tested successfully, eliminating targets such as mortars and drones in cloudy weather conditions. 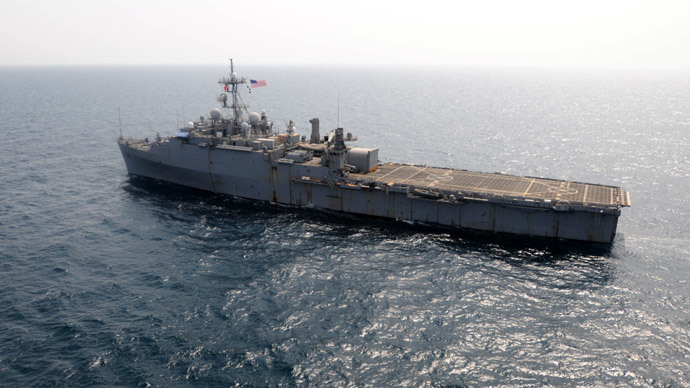 “Doing that with a ship-based laser is particularly challenging, given the maritime environment and constant movement of an at-sea vessel,” the multinational aerospace and defense firm said in its press release. One such challenge is the fact that lasers are limited to line-of-sight confrontations, potentially rendering them useless in bad weather conditions. 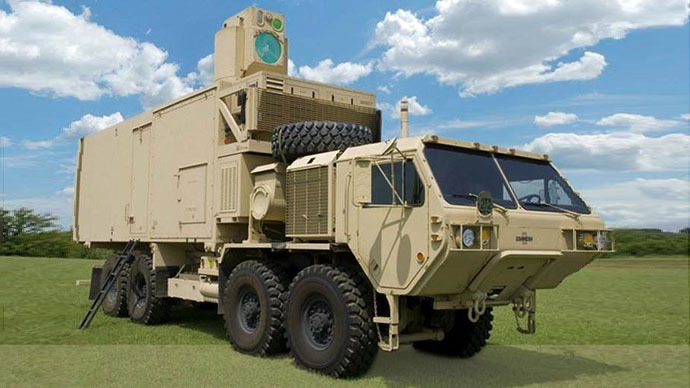 Under theDirected Energy Systemprograms, Boeing has been developing laser weapons for years. Its focus is to develop an ammunition-less system that only requires electric power and can destroy targets such as rockets, artillery shells, mortars and drones. Among key recipients of Boing development is the US Army and the US Navy. The Pentagon itself has been investing in laser weapons programs since the 1960s. But fruitful results only emerged in 2009, when the US Navy for the first detected and destroyed a drone using the Laser Weapons System (LaWS). LaWS was subsequently declared operational in 2014. 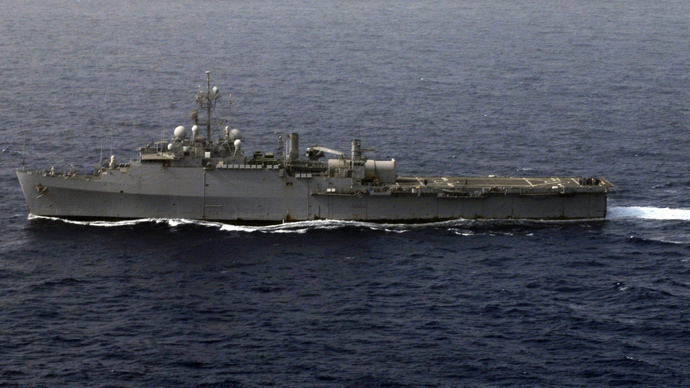 To develop the technology, the Navy spent roughly $40 million in seven years. It has proven effective at ranges of roughly up to a mile. 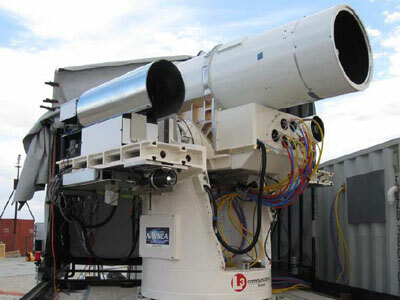 At the same time, the Office of Naval Research (ONR) and Northrop Grumman carried out successful tests of a solid-state, high-energy laser in April 2011. A ship equipped with the Maritime Laser Demonstrator (MLD) tracked and set on fire several small unmanned boat targets, firing more than 35 times, utilizing only the vessel’s electricity.